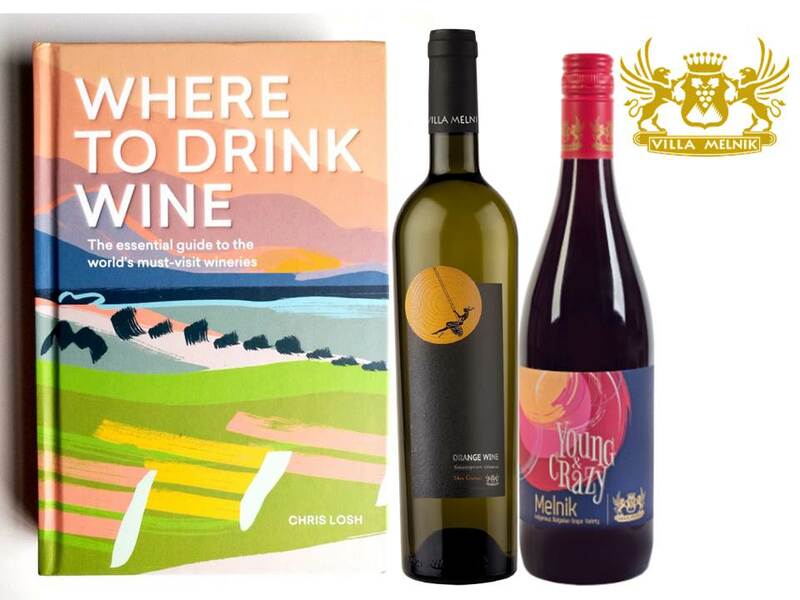 Villa Melnik is one of 8 wineries from Eastern Europe, featured in Chris Losh’s book, Where to Drink Wine: An essential guide to the world’s must-visit wineries! The guidebook includes over 400 selected wineries from 30 countries, including 8 from Eastern Europe and 2 from Bulgaria. The book is a practical aid for all wineloving travelers. It is available to order from Amazon.